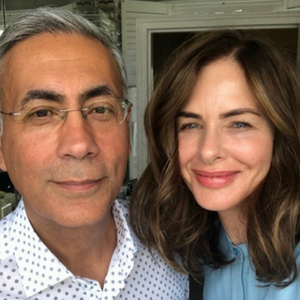 Ladies, I’m joined in my bathroom by Shabir Daya, the wonderful pharmacist and co-founder of https://www.victoriahealth.com. We discuss all things spots – what causes them and the best solutions! Spots come from the inflammation of the sebaceous gland and the follicle. Inflammation causes an increase in cell turnover which blocks the follicle preventing sebum and bacteria from emptying onto the skins surface. The body then sends white blood cells to destroy the thriving bacteria resulting in inflammation and pain. White heads come when the skin is formed but the sebum remains inside the follicle. Black heads occur when the follicle isn’t fully formed and the sebum oxidises and becomes black. Inflammation arises as a result of excess testosterone especially during your teenage years. 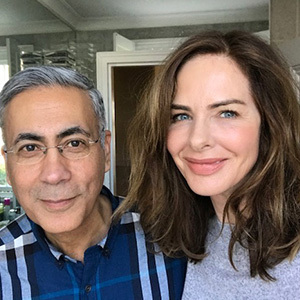 In adulthood this be the case when there is a female hormonal insufficiency whether cyclically or during menopause. Production of inflammatory cortisol, causes adrenals to over produce testosterone. Acne has also been labelled skin diabetes because a diet high refined sugars causes constant insulin production. Insulin may trigger inflammatory compounds that cause excess oil production. Gluten intolerance may contribute to this. Gluten can make your gut more permeable allowing certain proteins into the bloodstream that would normally be excluded, this causes inflammation leading to acne. Research shows that it could be related with your genetics after all as acne does tend to run in families. Thyme has been found to be more effective at killing acne causing bacteria than traditional chemical based creams. 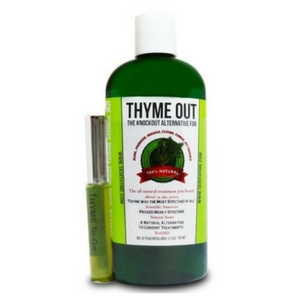 Thyme Out solution works as an anti-inflammatory for irritated skin. Use as a toner with a cotton pad for best results. 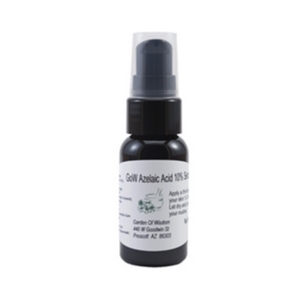 This product is oil soluble and can penetrate the pore to remove the sebum and grime which is why they are best to be used on combination skin. Helps to improve skin texture and tone. 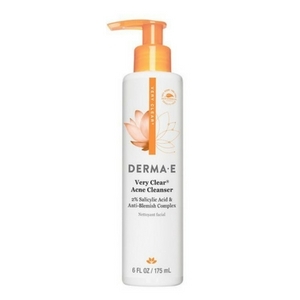 This is an ideal product for dry skin to help get rid of dry skin cells. 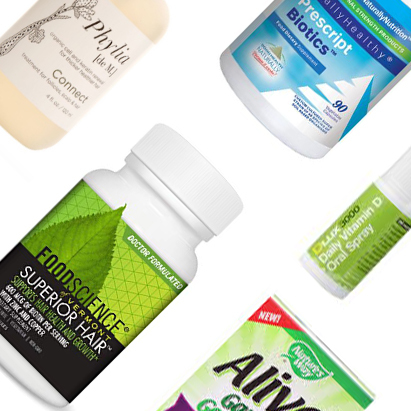 Carboxylic acid is actually a friend to your skin! 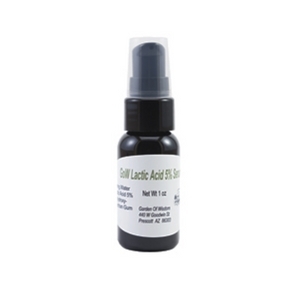 Unlike other acids this acid calms inflammation whilst unclogging pores and encouraging exfoliation. 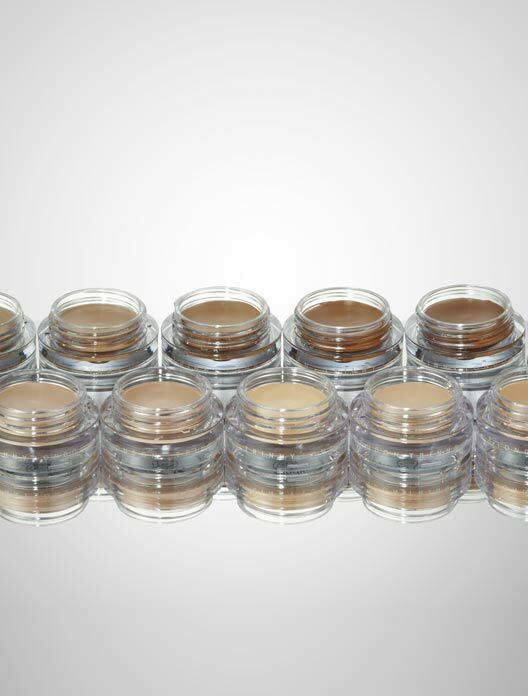 It also helps to brighten and gently resurfaces the skins bumps / skin tone. 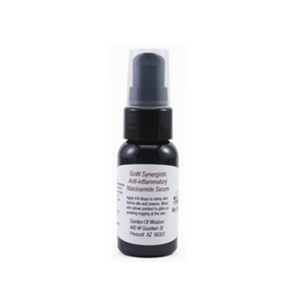 The perfect daily face wash for acne to help remove built-up oil and debris to help unclog pores and prevent acne breakouts. 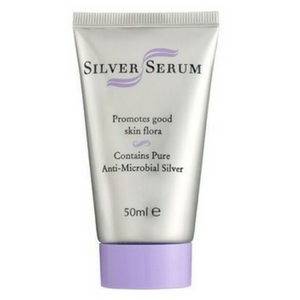 Silver displays potent antimicrobial properties which helps to eradicate the bacteria that live on the skins surface. Silver also helps calm down inflammation and encourages the healing of skin lesions. 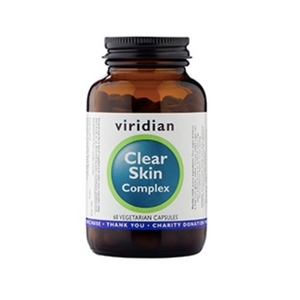 Clear Skin Complex is a specifically formulated blend of targeted botanicals, key minerals and antioxidant carotenoids in a base of digestion-boosting probiotics for a clear, fresh, blemish-free skin.